Landmark Spatial Solutions is owned by Johnny Thompson. 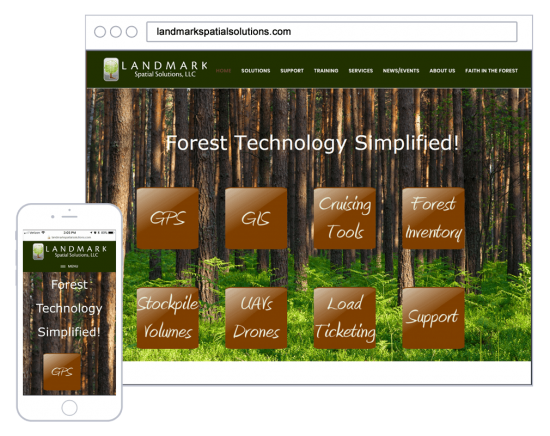 They have developed industry-leading GPS and forest inventory solutions which they sell. They also offer training classes for forestry GPS products.